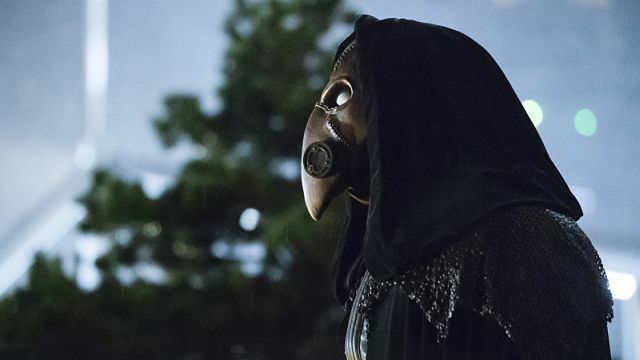 Following the clip released earlier today, The CW has debuted another clip from tonight’s midseason finale of The Flash, and this one will make Harry Potter fans’ heads spin. Previously we learned that Tom Felton is the man behind the mask of villain Dr. Alchemy, a character in possession of the mystical artifact the Philosopher’s Stone (the MacGuffin of the first Harry Potter story) and in the clip, Felton’s Albert talks about his search for the stone in the series. Check it out in the player below! Rachel Talalay directed the episode featuring a story by Aaron Helbing & Todd Helbing and teleplay by Lauren Certo. “The Present” is set to air December 6 on The CW. Grant Gustin Barry Allen/The Flash, Candice Patton as Iris West, Danielle Panabaker as Caitlin Snow, Carlos Valdes as Cisco Ramo, Tom Cavanagh as Dr. Harrison Wells and Jesse L. Martin as Detective Joe West. 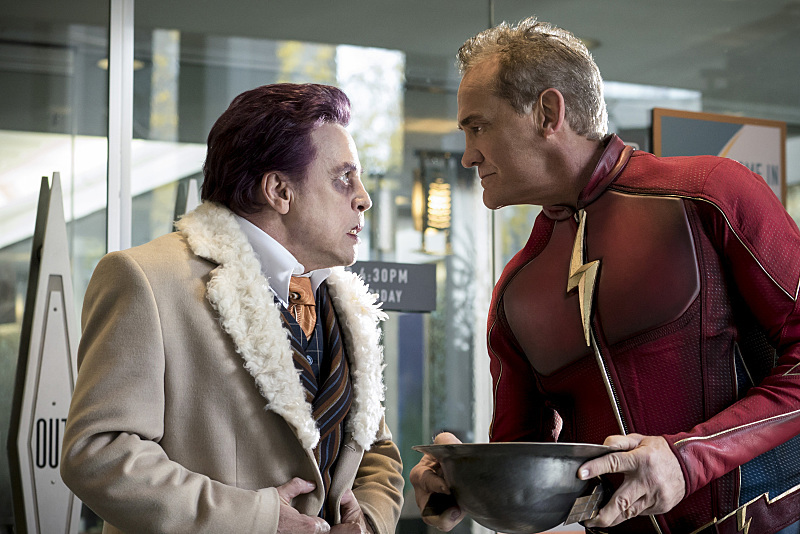 Season 2 of the series also introduced Keiynan Lonsdale as Wally West and the Earth-3 version of The Flash as played by John Wesley Shipp (who also played Barry’s father, Henry Allen).